This 2 bedroom apartment, measuring 59m², is located on the Valle del Este golf resort. The property is well presented with some thoughtful additions that enhance enjoyment of the home. The property benefits from a walled & gated garden & front terrace, a covered terrace which has been glazed with sliding patio doors to create a conservatory/dayroom and a walled terrace to the rear of the kitchen. The glazed room is fantastic during winter and, in the summer, the doors can all be opened to allow the breeze to flow through. The development of Valle del Este offers great facilities such as a luxury hotel, an 18 hole golf course, golf club, pro shop, driving range and practice putting area. The hotel offers a fitness club and spa treatment centre. 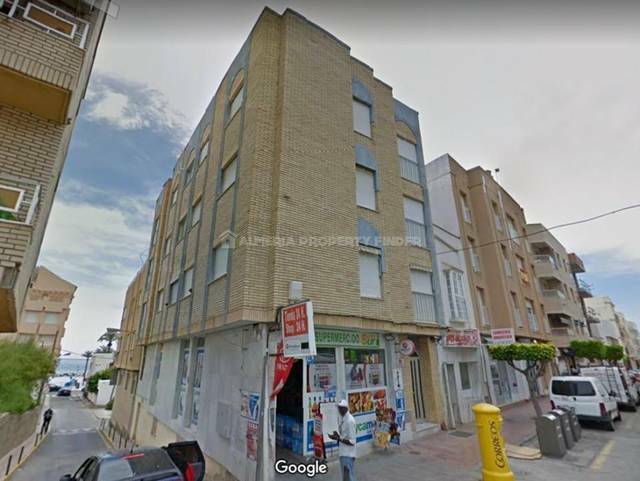 Valle del Este also has a commercial centre with bars, restaurants and shops and these facilities are a short walk from the apartment featured here. This property can be used as a lock up & leave holiday home or as a more permanent home due to the extra outside space with terraces & garden. Internally you have an open plan lounge/diner with air conditioning, fully fitted kitchen with all appliances, double bedroom with built-in wardrobes, air conditioning and patio doors to the covered terrace, second twin bedroom, also with air conditioning & built-in wardrobes and a bathroom with bath & shower over, toilet and basin. A great bonus for the property is a lock up storeroom at the end of the covered terrace which is ideal for golf clubs, beach items etc. 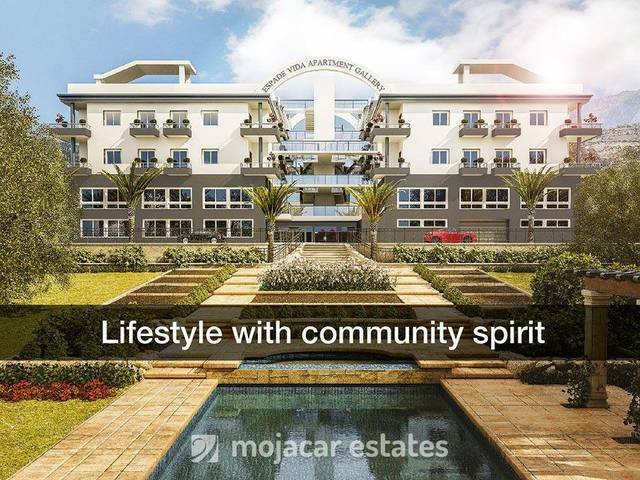 The property benefits from air conditioning to the lounge and bedrooms, mosquito blinds, communal swimming pool with gardens and an allocated parking space. The apartment can be sold fully furnished, subject to separate negotiation. Away from the resort you will find the wonderful beaches of Vera, Garrucha and Mojácar all within a short drive along with many historic towns and villages, including Mojácar Pueblo, worth exploring. With excellent motorway access and transfers to the airports of Almería and Murcia San Javier within 45 and 80 minutes respectively, the property is ideal for either short weekend breaks or longer term holidays.